Cosplay of Rogue from the X-men. Posted on January 4, 2017 by onebadmutha. 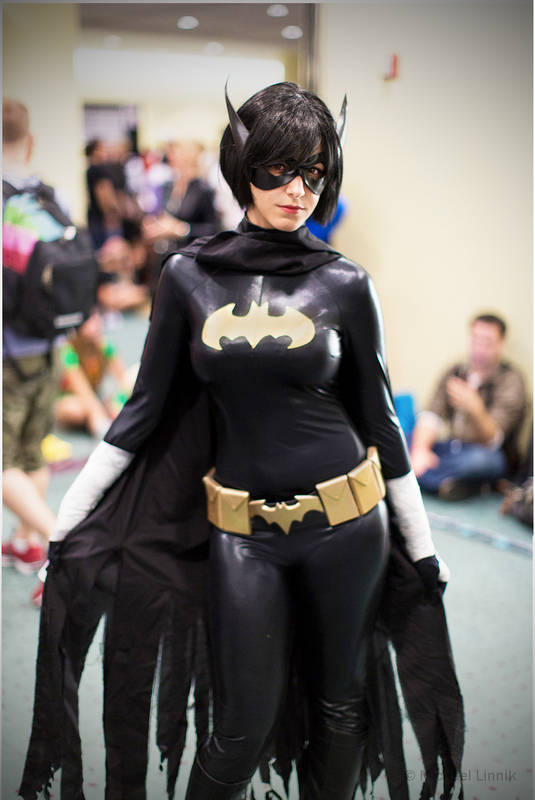 This entry was posted in Image Gallery and tagged babes, cosplay, rogue, uncanny x-men, x-men. Bookmark the permalink. 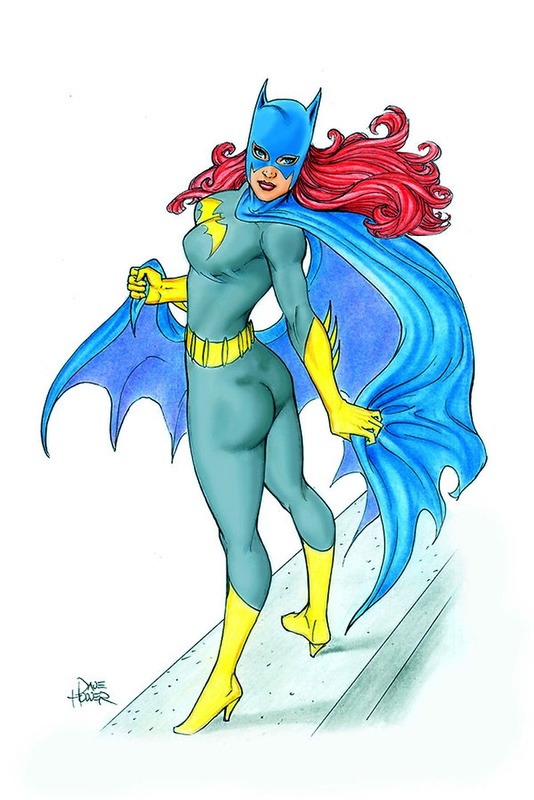 Barbara Gordon as Batgirl by Dave Hoover.